An integral part of any family home is the kitchens and bathrooms. m.ewaldBUILDING is experienced in delivering a product that clients are satisfied with. 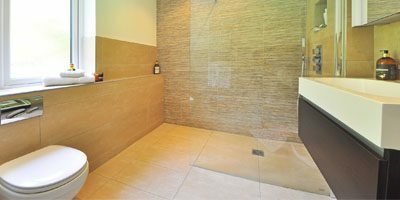 Having completed over 100 bathrooms in the past 10 years we are proficient at delivering a high-quality product in a reasonable time frame. 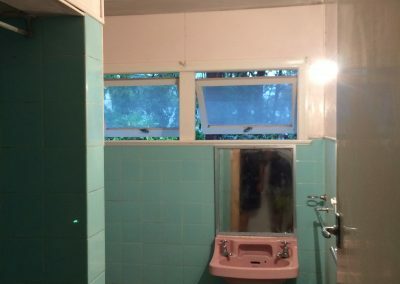 Bathroom renovations, in particular, are budget sensitive. We are confident in working with you to deliver a cost-effective solution to your needs. Further to the comprehensive service that we offer, m.ewaldBUILDING can help you make the right decision when it comes to electricians, plumbers, and interior designers, among others. Over 20 years in the building industry has meant that m.ewaldBUILDING Director, Michael, has built an extensive repertoire of contacts which he uses to help you find the right additional tradesmen to take your renovation from start to finish smoothly. Be it refreshing a tired kitchen with new doors, drawers, knobs and handles or extending your house to have your dream kitchen flowing onto your external living area we can help. We have a team of designers and leading Brisbane Cabinet Makers that will work with you to deliver on your vision. If you want to renovate your home but are unsure where to start, why not check out our featured projects below. Or visit our Gallery to get some inspiration. m.ewaldBUILDING offer a free, no-obligation quote so contact us today to learn more about how we can help you build the home of your dreams. Check out our gallery for more project images.